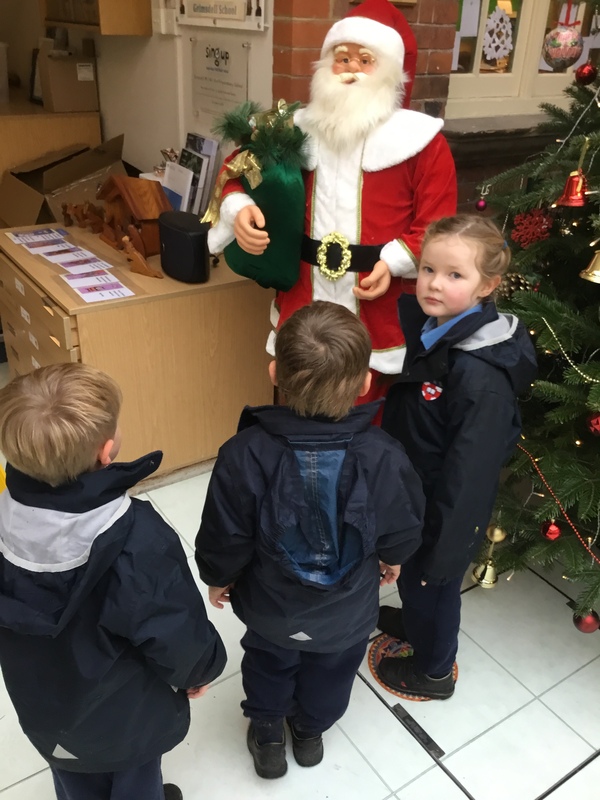 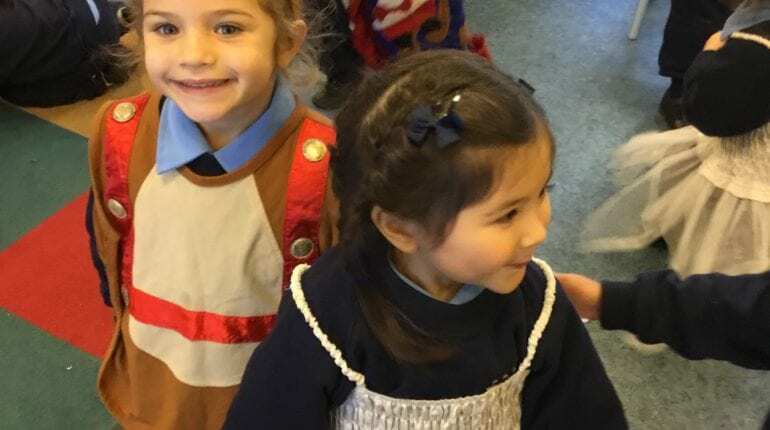 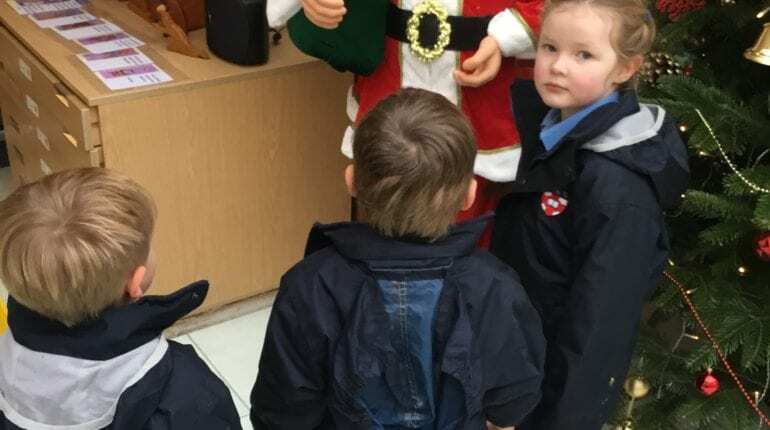 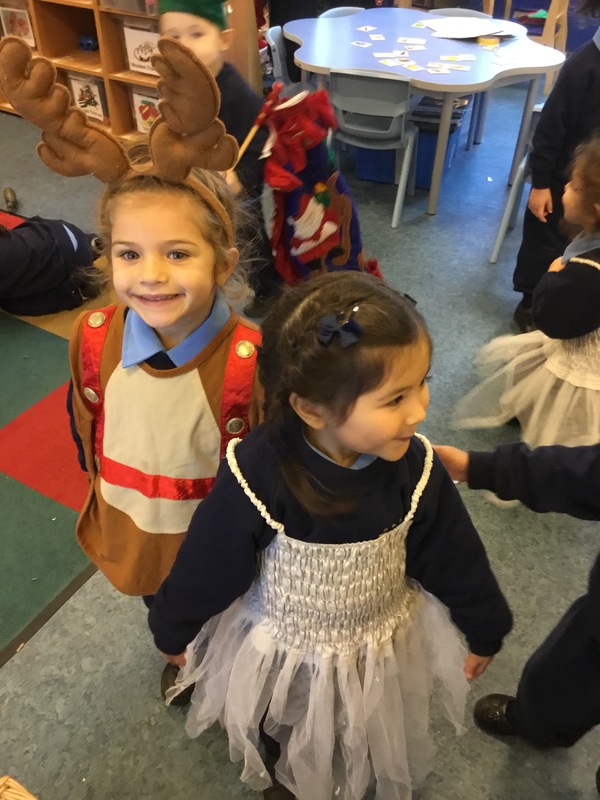 We have been celebrating Christmas at nursery this week. 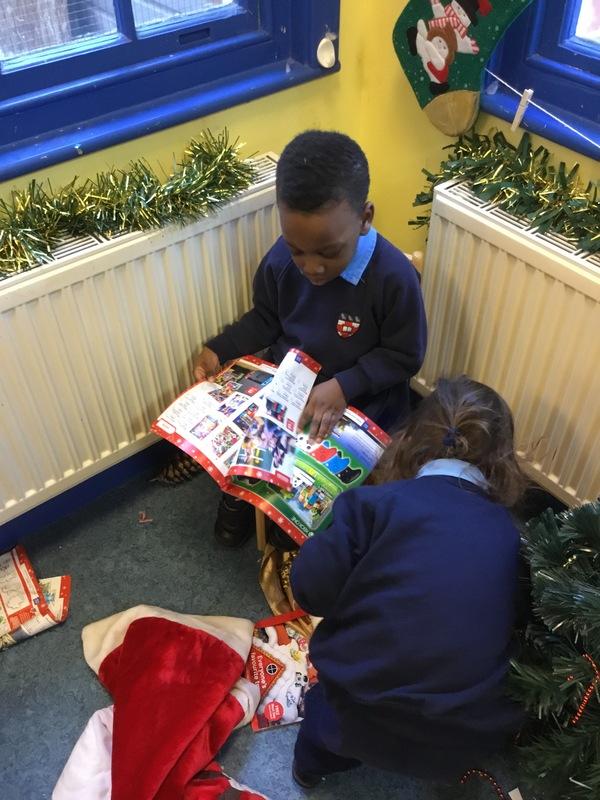 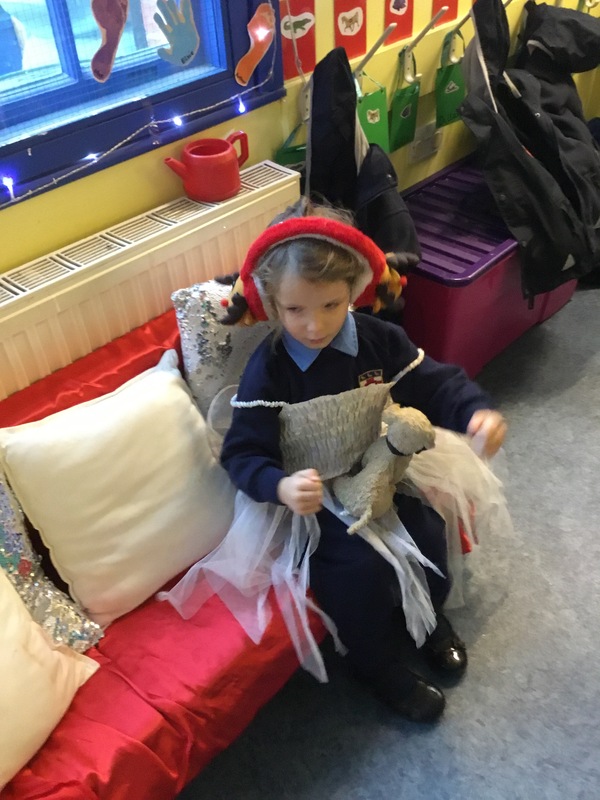 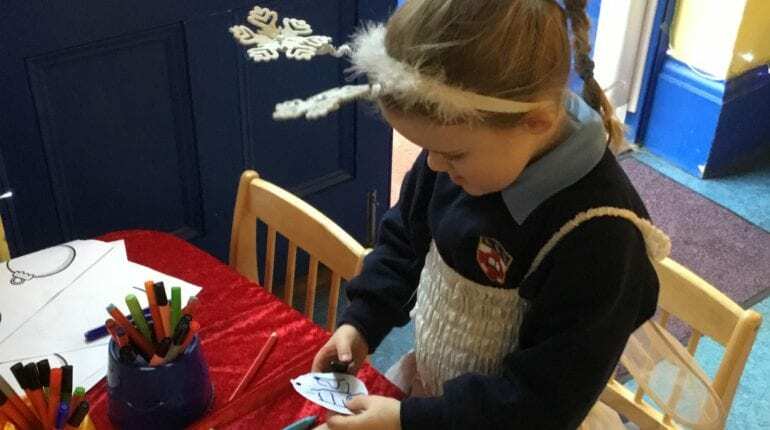 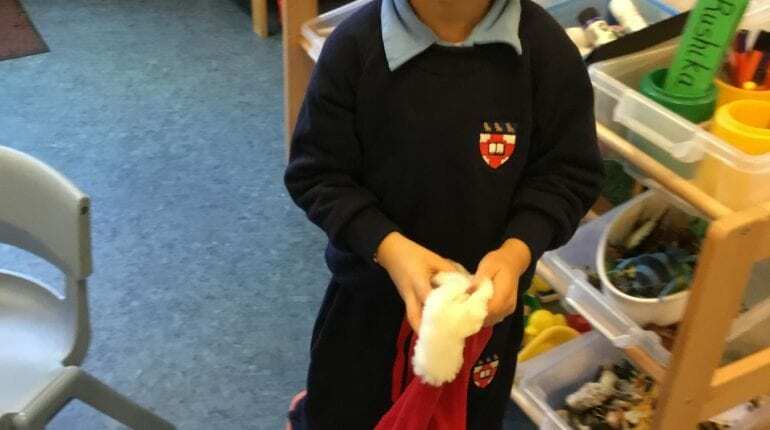 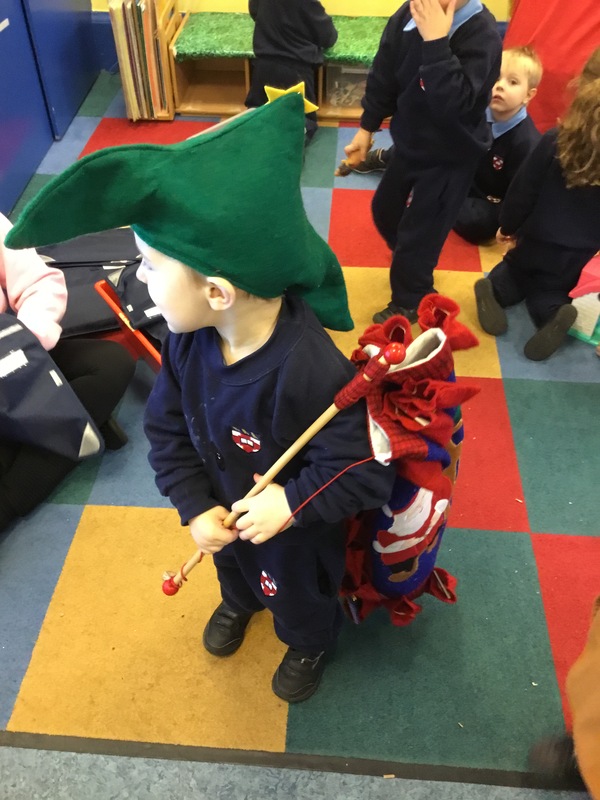 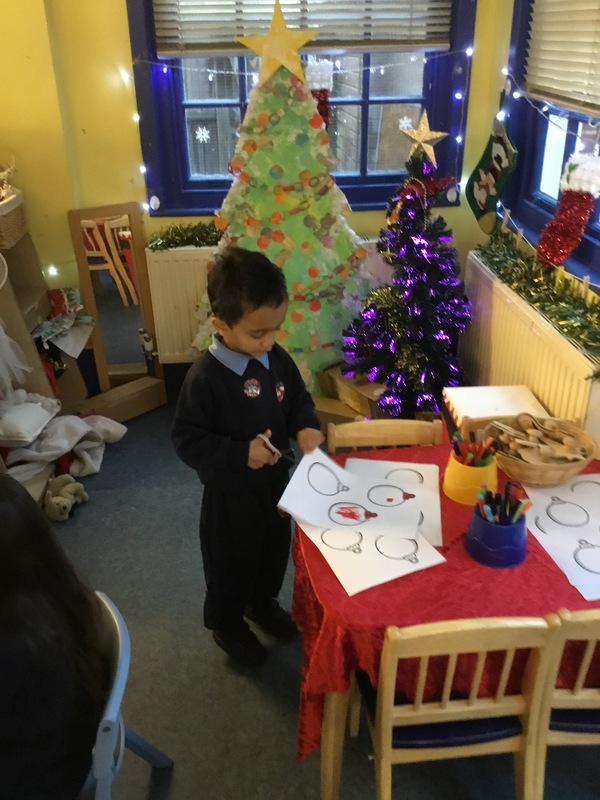 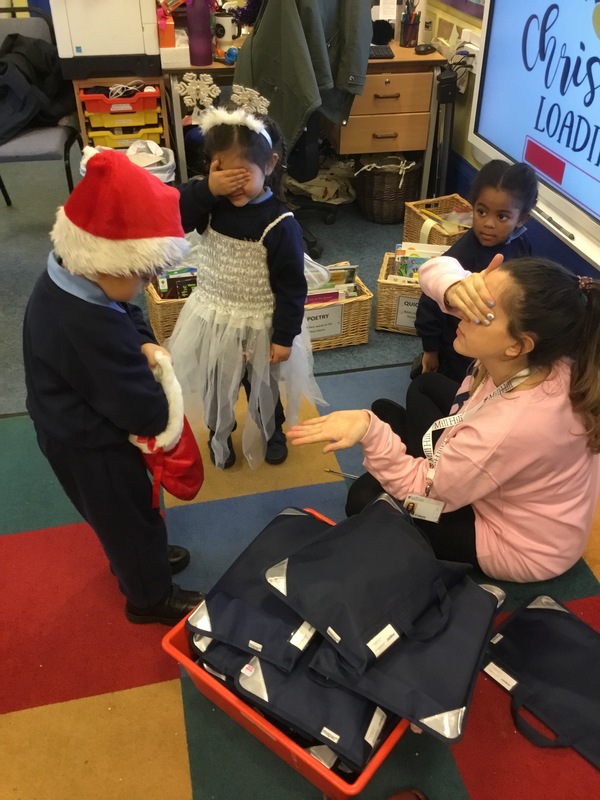 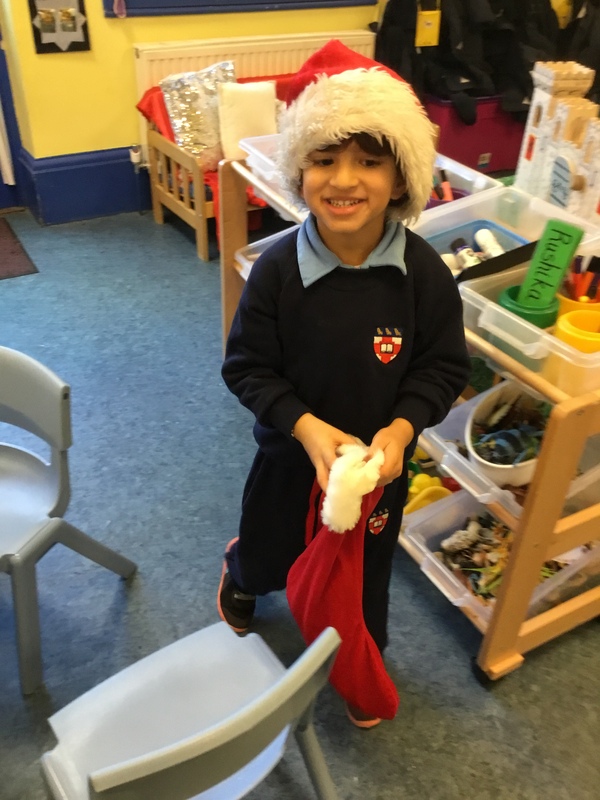 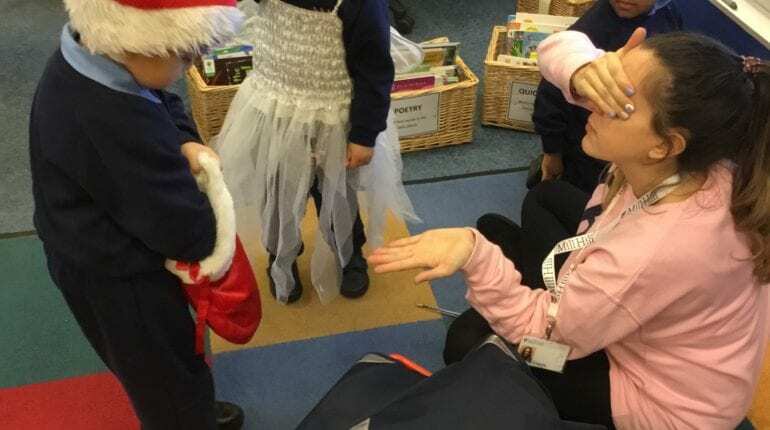 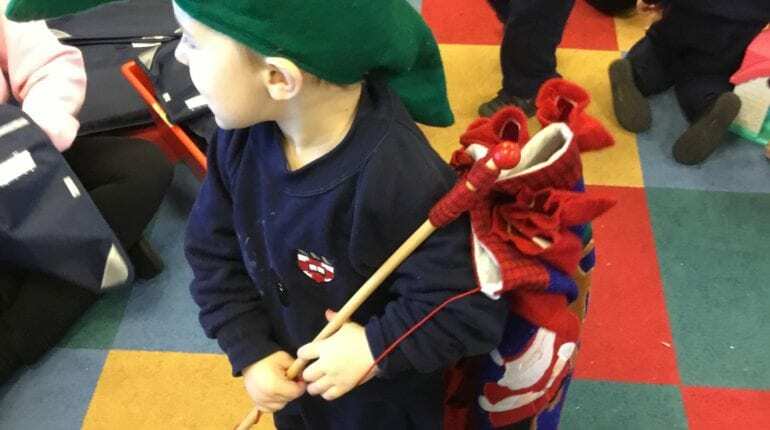 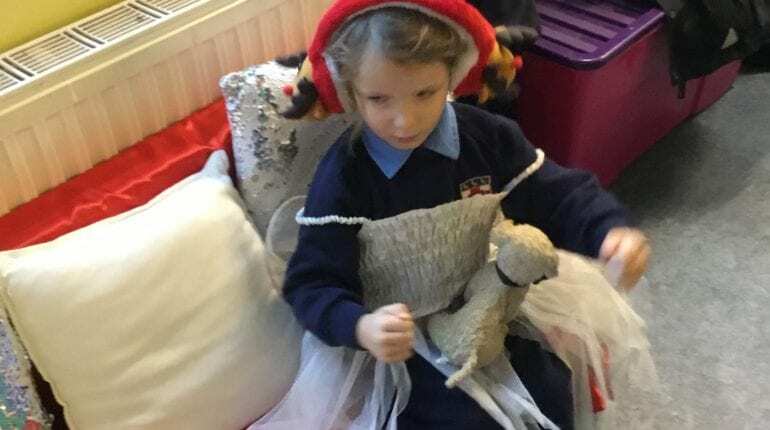 The children have enjoyed playing in the Christmas corner dressing up, decorating the Christmas tree and making decorations. 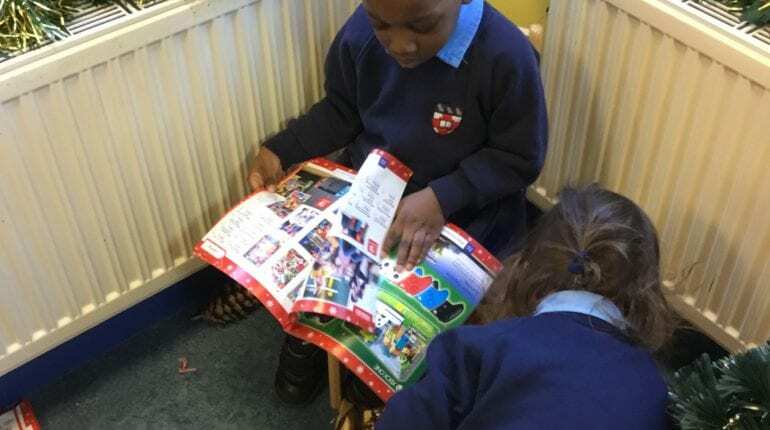 We have had great fun making paper chains for the classroom, Christmas cards for our special people and calendars. 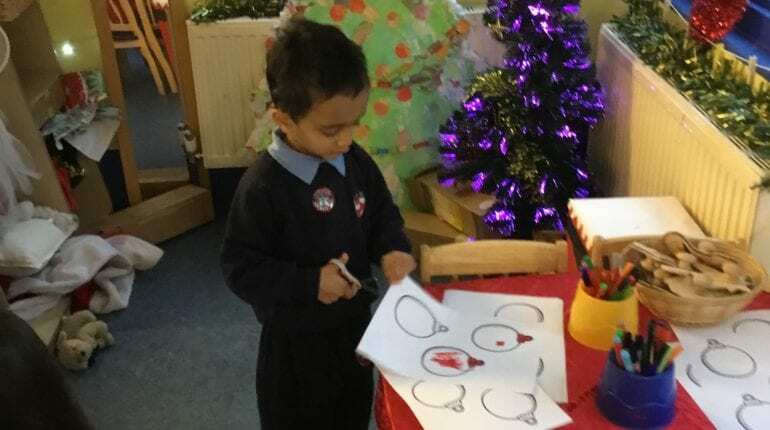 We are looking forward to bringing them home and showing you our great artwork!! 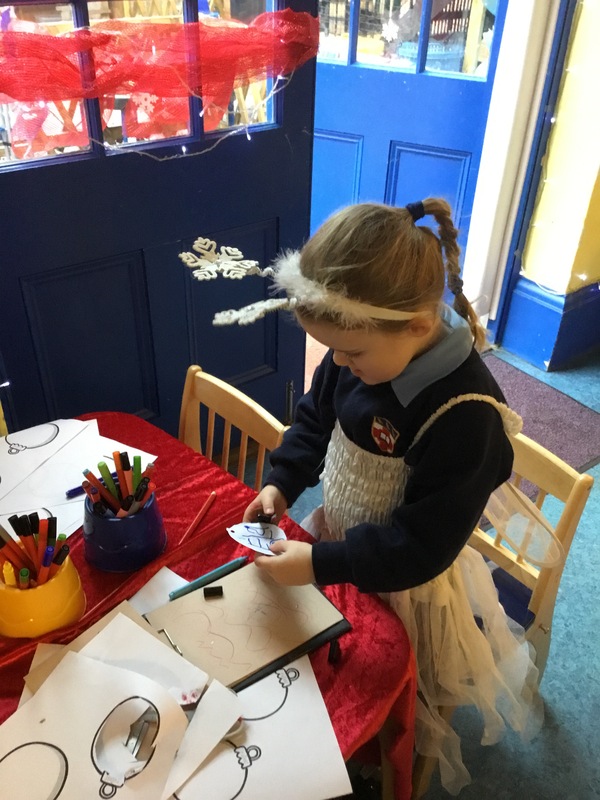 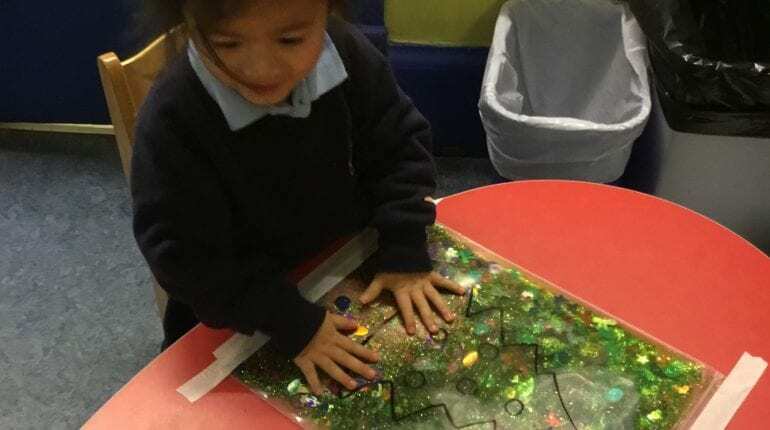 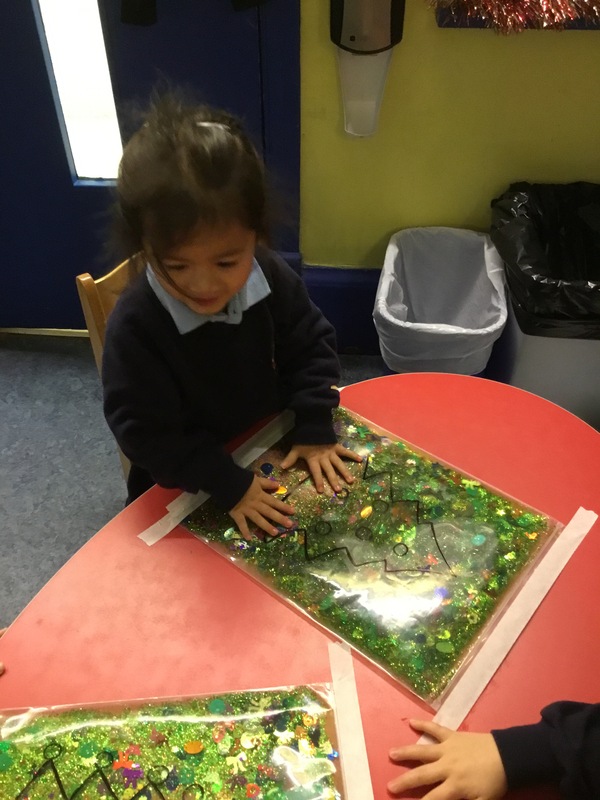 We have also looked at the celebration of Hanukkah, we read a story about the celebration and made our handprints into a menorah.